Students at Clark Magnet High School are able to get industry standard experience on high end Techno CNC machines. They build everything from competitive robots to amphibious bicycles. 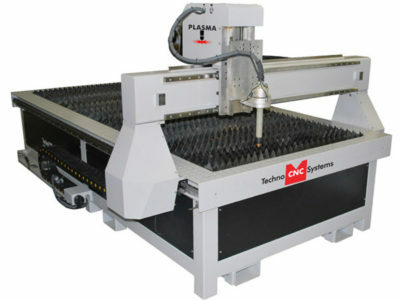 Techno CNC Systems represents 30 years of CNC research and development. 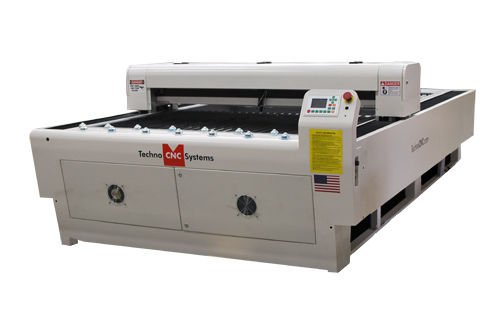 Since 1986, Techno has been solving the toughest manufacturing challenges helping sign makers, woodworkers and general fabricators with their production needs. 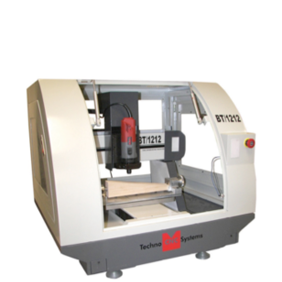 Techno CNC equipment is designed to route, carve, drill, and engrave in wood, plastic, foam, aluminum and other materials for a wide range of applications.